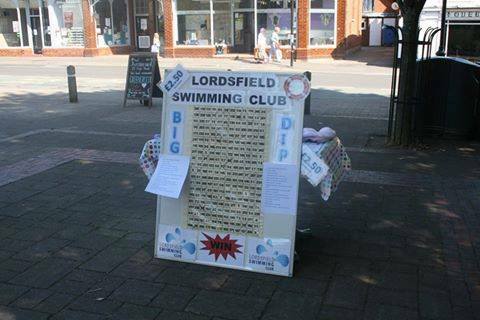 Another successful Big Dip raffle again this summer. Numerous local pubs, shops and businesses generously donated quality prizes to help us raise £550 for the pool. (List of prizes and donors below.) Thanks to everyone who donated and bought a ticket, and especially to Team Whittesley for organising this again. Congratulations to all the prize-winners too!